﻿ Great Black Swamp Brewing Co. - Ohio. Find It Here. 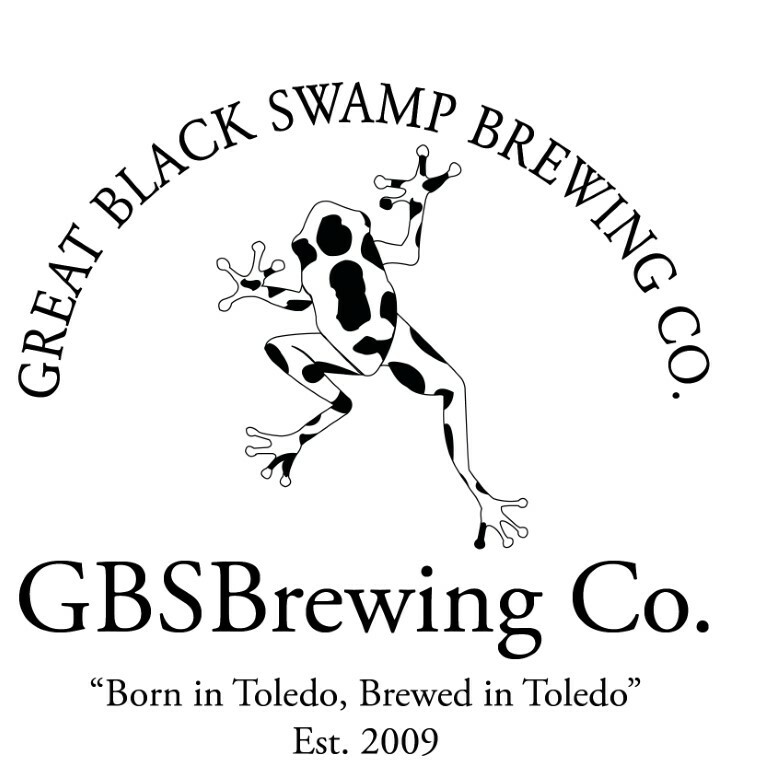 About Great Black Swamp Brewing Co.
We are a full service bar featuring 15 locally brewed craft beers. We have trivia every Monday and Thursday nights, live music on the weekends, and a great patio out back. There are daily and monthly beer specials, bottles to go, and growler fills. Stop in before 7 PM for happy hour. Monday through Thursday, we are open 4 PM til midnight. Friday, we open at 2 Pm until 2:30 AM. Saturday noon til 2:30 PM. Sunday noon to 6 PM (beer only on Sunday).